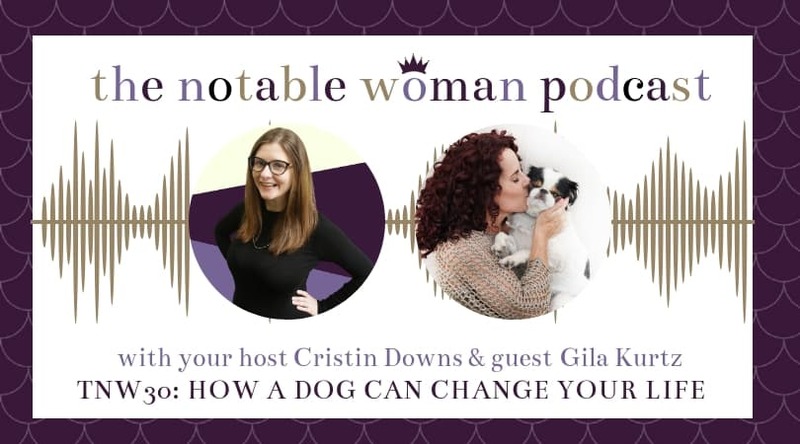 In this episode of The Notable Woman Podcast, I interview Dog is Good’s Gila Kurtz, 7 figure entrepreneur and best selling author. 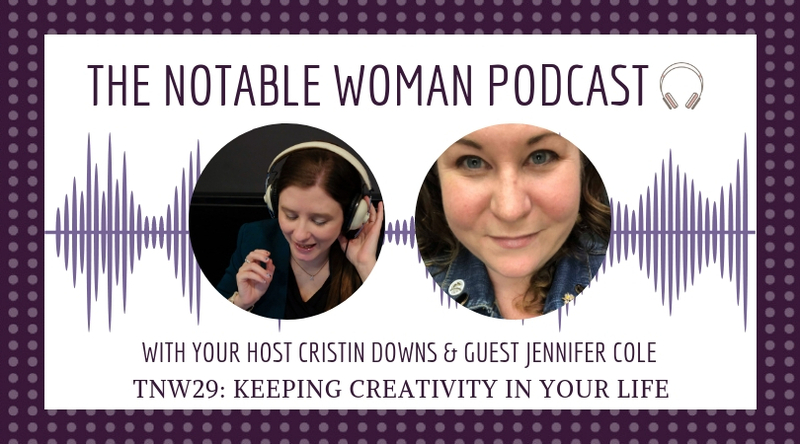 In this episode of The Notable Woman Podcast, I interview Associate Dean Jennifer Cole from Gettysburg College about how she keeps creativity in her life. 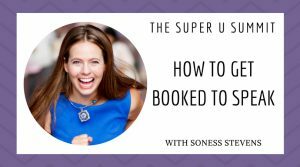 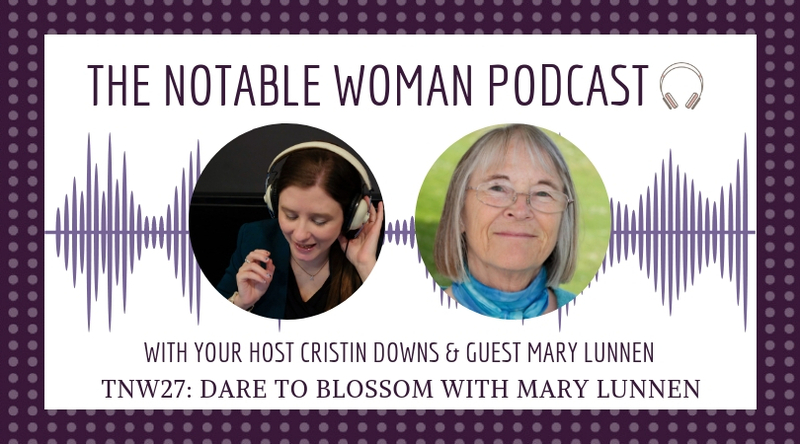 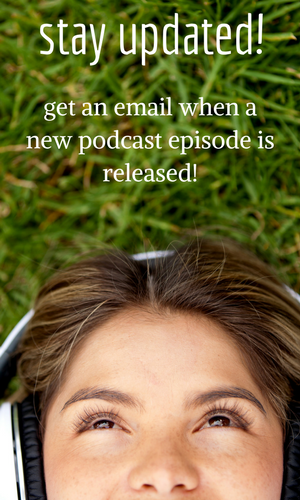 In this episode of the podcast, I interview life coach Mary Lunnen. 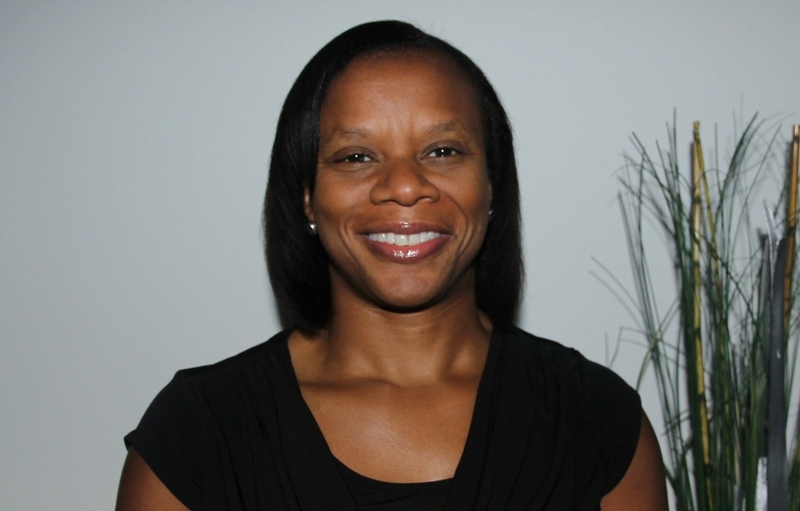 Mary is such a breath of fresh air as a coach. 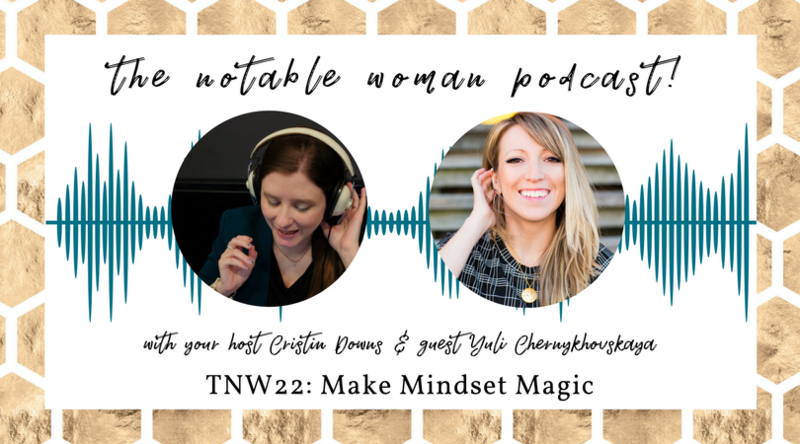 I enjoy everything about her – how she thinks, how she coaches, and what she believes about the power of potential we each have. 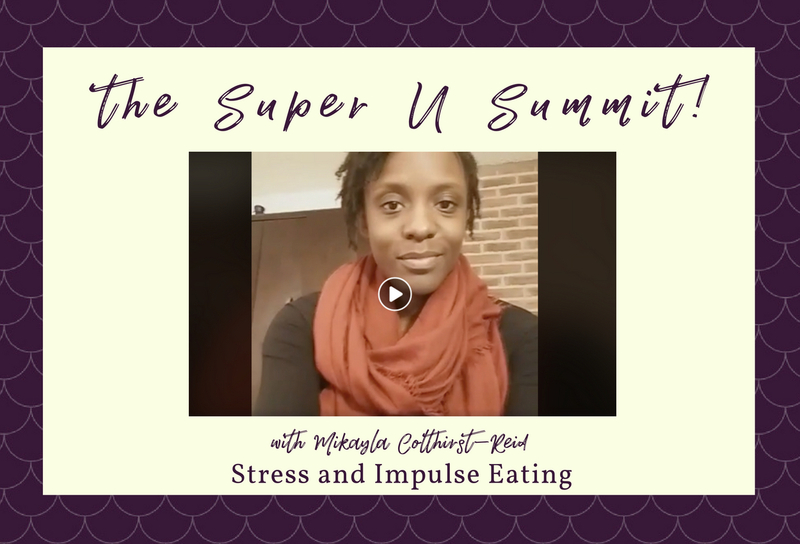 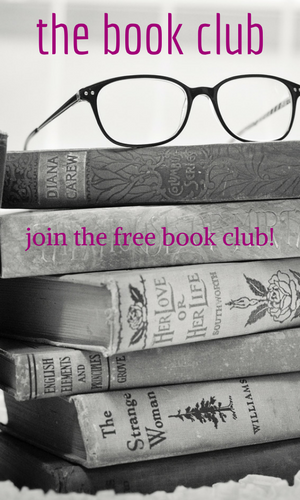 Interested in holistic nutrition? 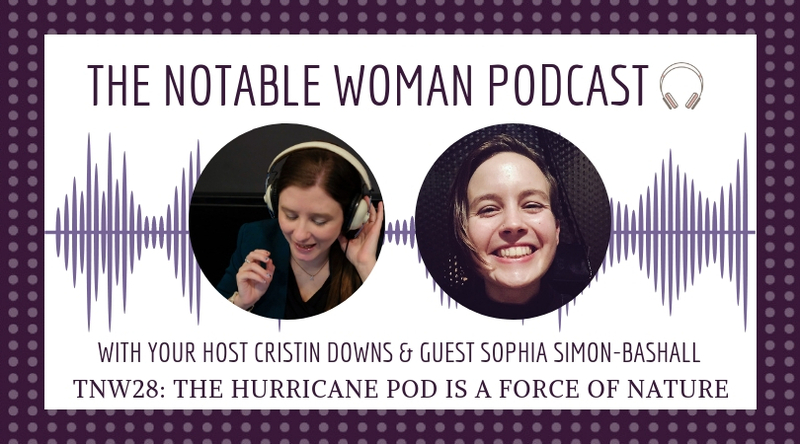 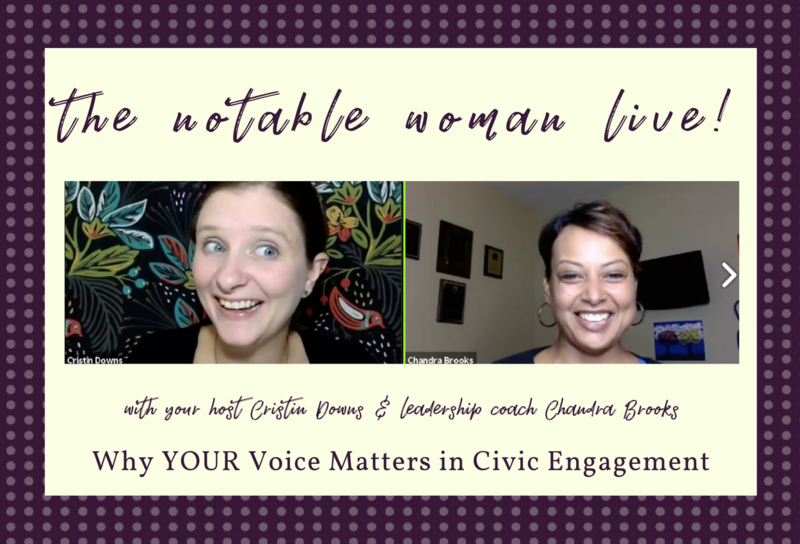 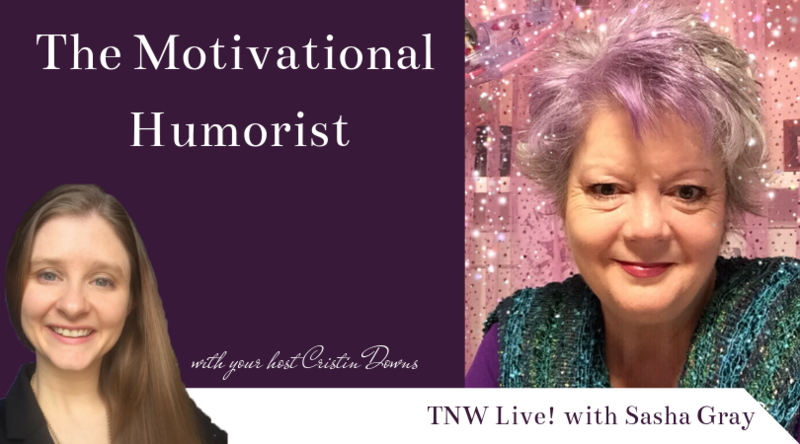 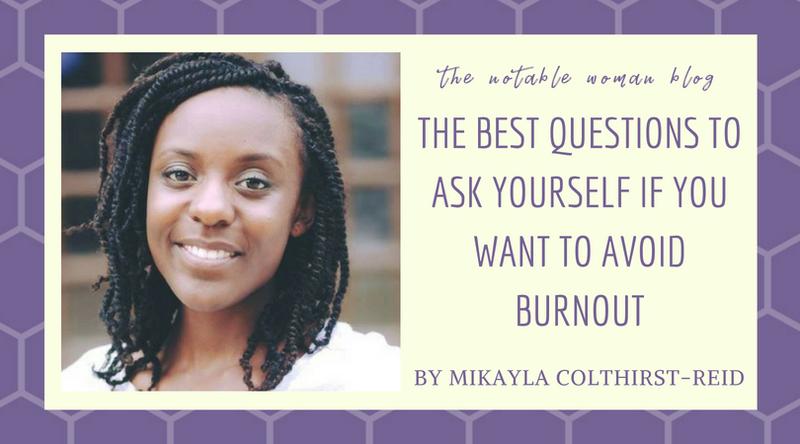 This is a great interview from The Notable Woman Live! 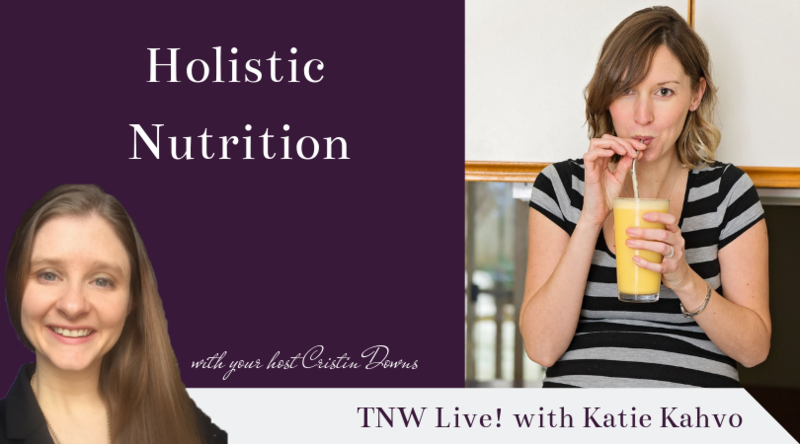 with holistic nutritionist, Katie Kahvo, where we talk food, hormones, and more. 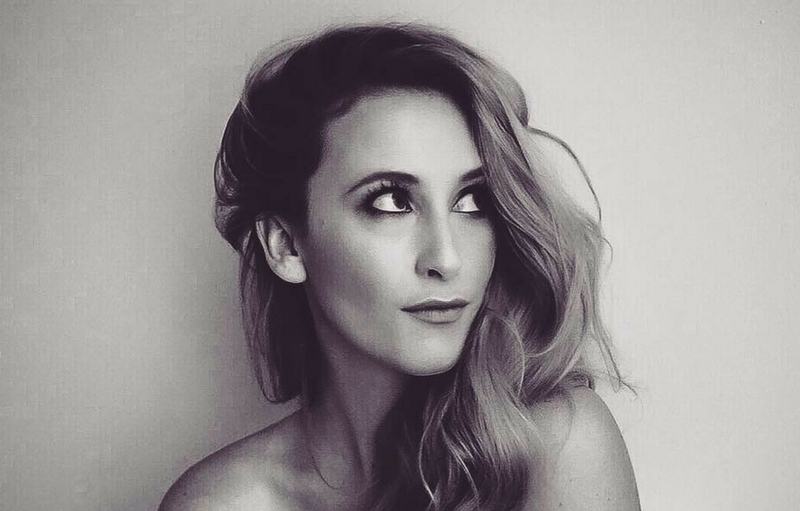 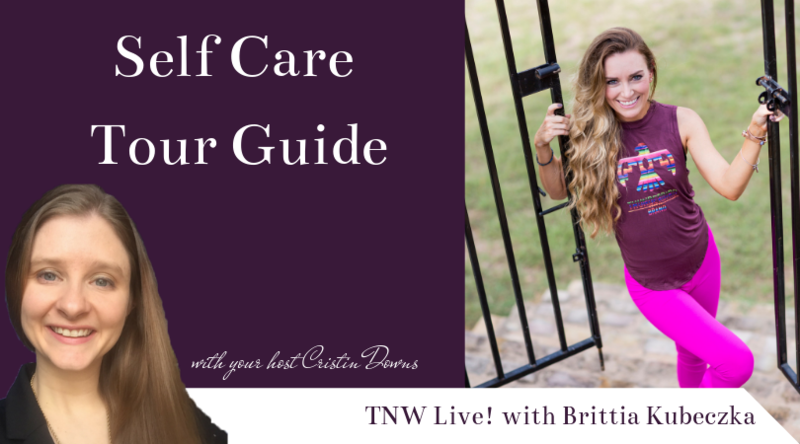 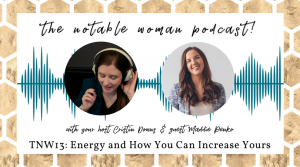 In this episode of The Notable Woman Live!, I interview self care tour guide Brittia Kubeczka of Fringe and Fitness, & we talk self care love languages & more. 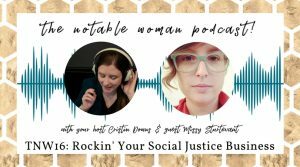 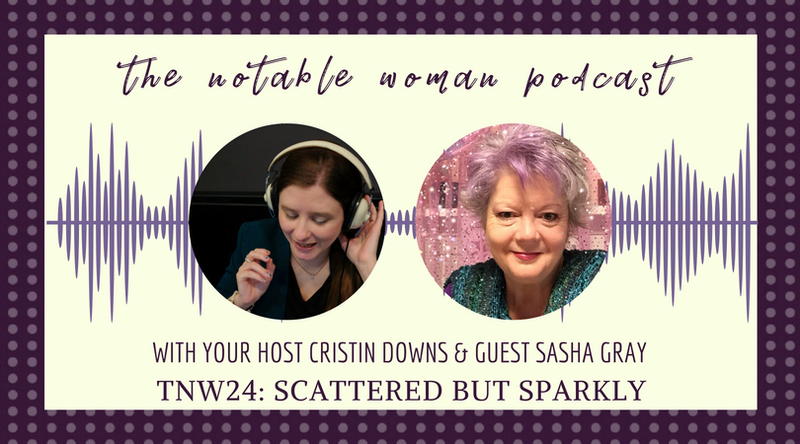 In this episode on The Notable Woman Live!, I interview Sasha Gray of Scattered Sasha, and we talk all about the importance of the journey we are each on.